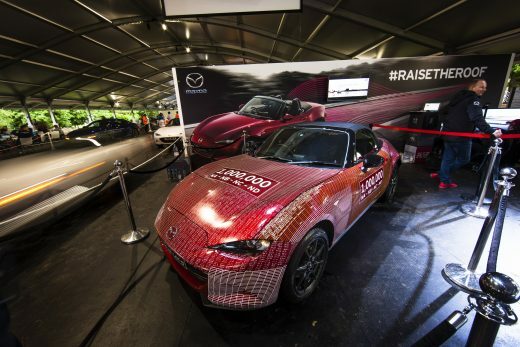 Mazda Motor Corporation announced today that the one-millionth Mazda MX-5, a commemorative model celebrating the production of 1 million units of Mazda’s iconic two-seater convertible sports car, has returned home after a year-long tour that saw the model exhibited at fan-facing events around the globe. 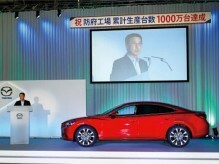 The car arrived back at the company’s Hiroshima headquarters on April 7. Mazda organized the one-millionth MX-5 tour to celebrate with fans the achievement of 1 million units and to say thank you to everyone who has supported the model over the years. Over the course of the tour the car was exhibited at 35 events in Japan, the U.K., Spain, Germany, Belgium, the USA, Canada, Australia and New Zealand, and more than 10,000 MX-5 fans signed their name on the bodywork. 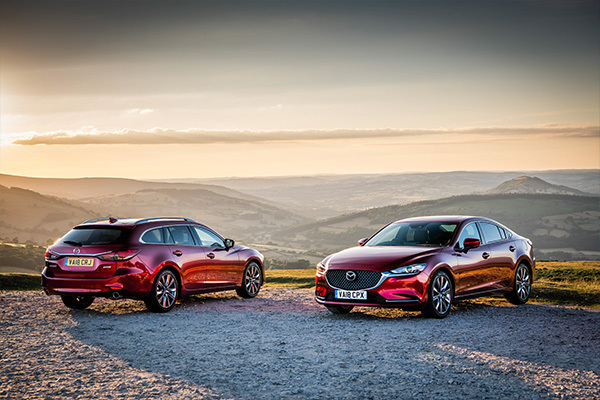 The one-millionth MX-5 made its UK appearance at the 2016 Goodwood Festival of Speed, where it appeared alongside the all-new Mazda MX-5 RF as the latest version of Mazda’s iconic sports car made its UK debut. 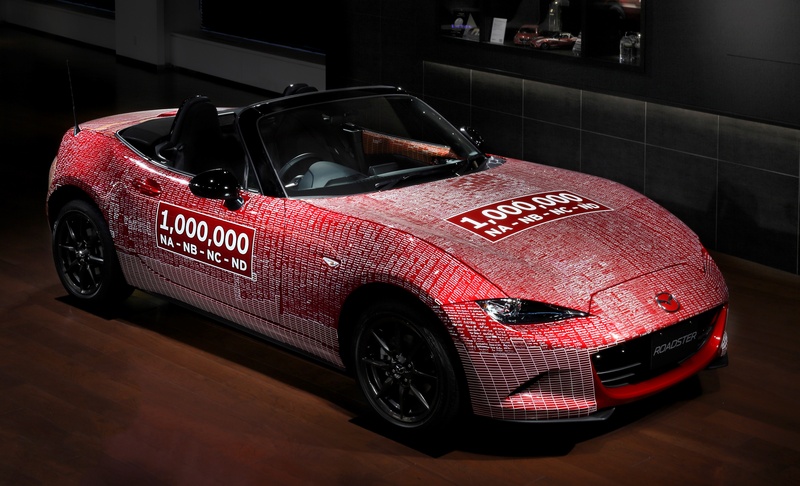 The one-millionth MX-5 will take part in the parade at the Hiroshima Flower Festival on May 3 and will be on display in the lobby of Mazda’s Hiroshima headquarters from the 8-12th May. 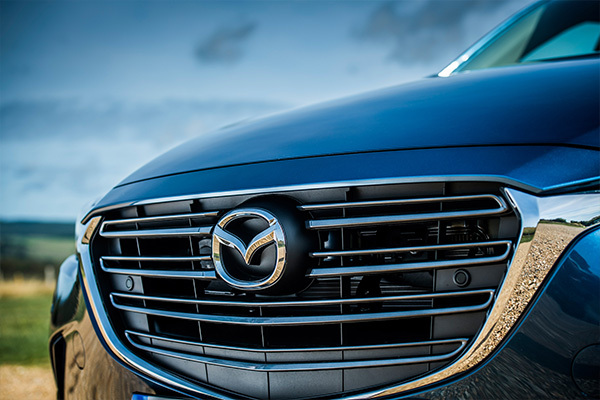 Mazda will continue promoting initiatives that value car culture and the history the brand has built together with its customers. It aims to enrich people’s lives through a variety of touchpoints and become a brand with which customers feel a strong emotional connection.